First-generation students are the first in their families to attend a formal university-level degree program (or earn a degree). 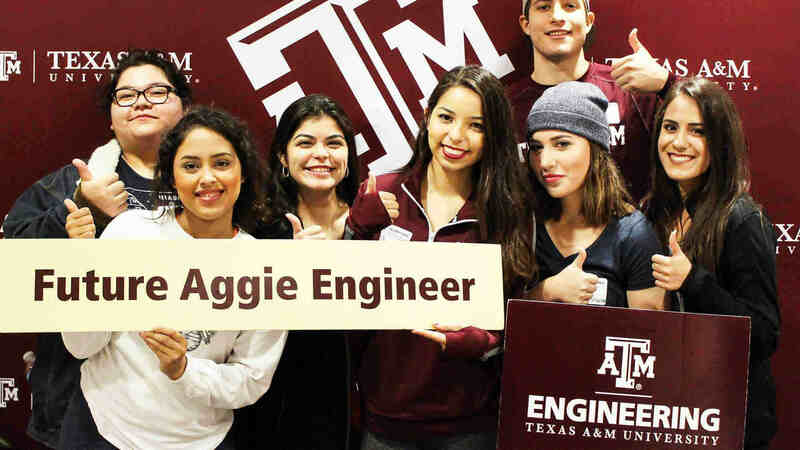 The Texas A&M University College of Engineering is home to more than 20 percent first-generation undergraduate students. While the college and university offer numerous academic success and mentoring program to its students at all levels, the First Generation Engineering (FGEn) Students Mentoring Program is dedicated to first-generation engineering students only. 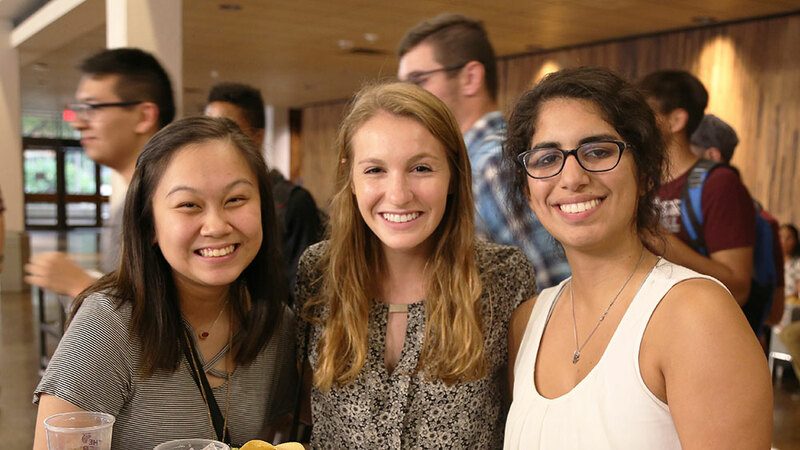 The primary goal of the FGEn Mentoring Program is to enhance Texas A&M first-generation engineering students’ educational and social experiences on campus. It is about leveraging university and community resources to provide a sense of community to FGEn students, and help them with their personal and professional goals. 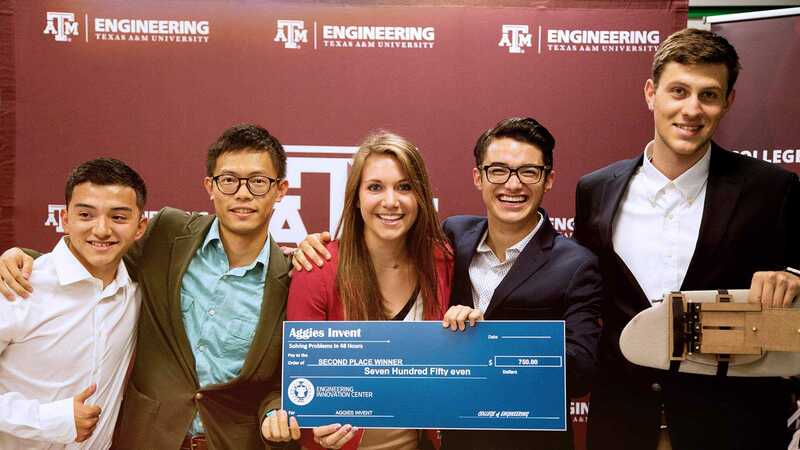 Are you a first-generation Aggie engineering student? We have a group of world-renowned, highly qualified faculty and staff who are passionate about student advising and enhancing our social capital. Many of them are first-generation engineers themselves. Click on the button below to learn more about how you can benefit from and participate in the FGEn mentoring program. Junior and senior engineering students are encouraged to apply to become peer mentors in the FGEn mentor program. Students receive mentor training, gain leadership skills and earn a stipend.